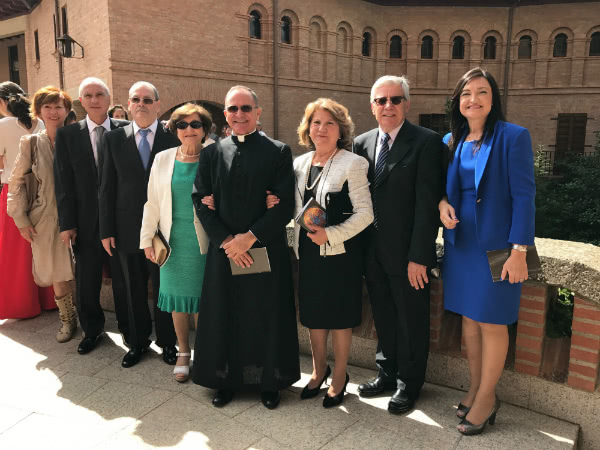 "Make of your life a complete self-giving"
On September 3, in the shrine of Torreciudad in Spain​, the Archbishop of Tarragona, Jaume Pujol, conferred priestly ordination on two faithful of Opus Dei. 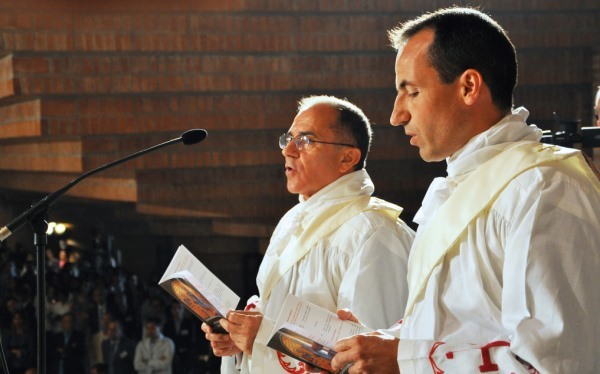 The two new priests, Associate members of the Prelature, are Ginés José Pérez Almela and Arturo Garralón. 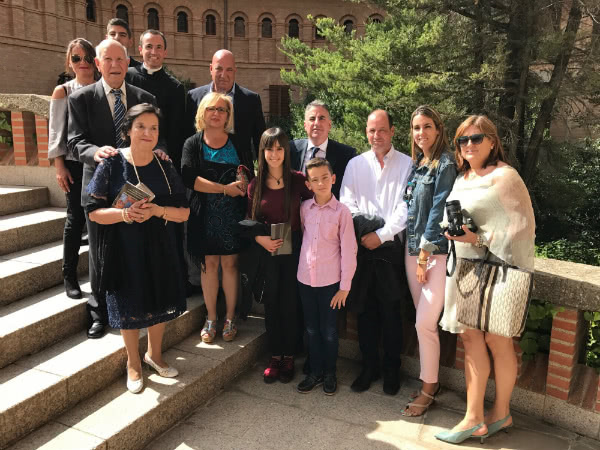 Father Ginés, 59 years old, is from Murcia and taught for three decades in a high school there. Father Arturo, who worked in a bank for a number of years, was born in Guadalajara, Spain, 42 years ago. 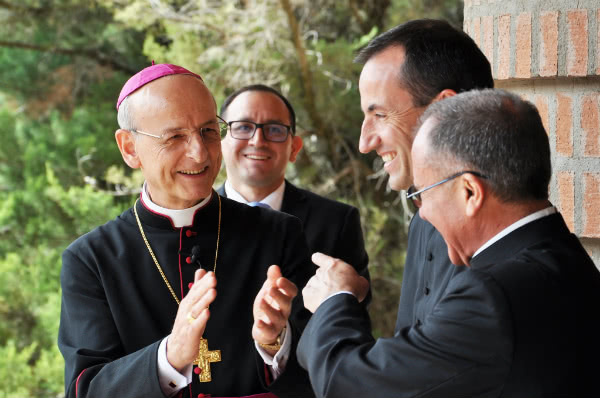 Amid a joyful family atmosphere, the new priests were accompanied by the Prelate of Opus Dei, Monsignor Fernando Ocáriz, as well as many family members, friends and colleagues. 2. 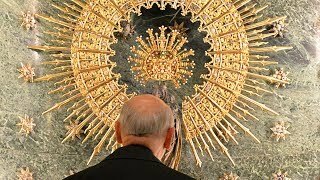 Commentary on the Gospel: "Christ is alive"